Dr. Jeffrey Bauer and his team warmly welcome new and returning patients to our dental practice in the Bluffton, SC. 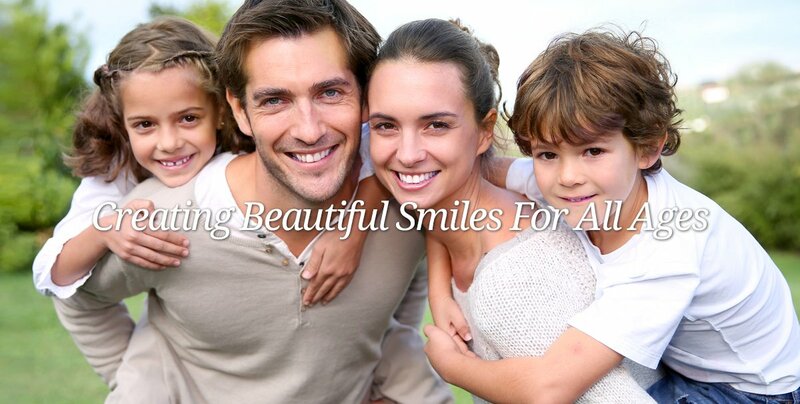 Bauer Dental Associates provides preventive, cosmetic, and restorative family dental care. 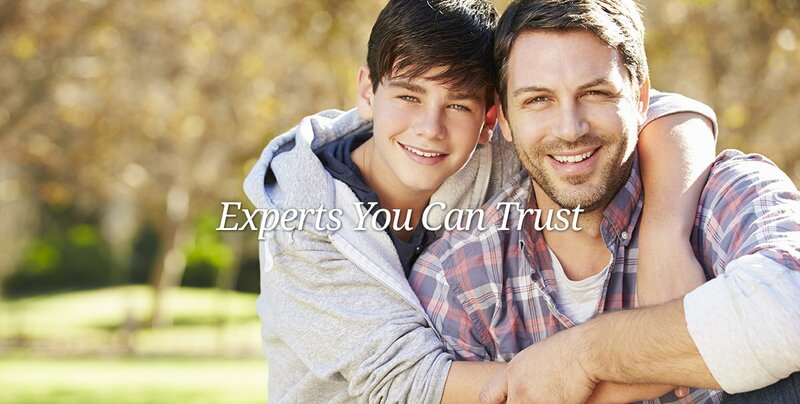 Call our practice and schedule your next appointment with Dr. Bauer today! We proudly supply dental services to patients from Okatie, Hilton Head, Ridgeland, and cities across Beaufort and Jasper Counties. A beautiful smile gives patients a great deal of self-confidence. Bauer Dental Associates is dedicated to improving the health, esthetics, and function of patients’ teeth by supplying reliable dentistry. Dr. Bauer puts a great deal of focus on restoring the performance while enhancing the appearance of smiles. His meticulous attention to detail ensures each restoration and improvement supplied at our practice addresses the individual concerns of each patient while highlighting their natural beauty. With over 19 years of experience in dentistry, Dr. Bauer’s expertise ensures patients receive comprehensive care to improve their smiles and enhance self-esteem. He pursues continued education to build upon his knowledge of dentistry and bolster his practice to offer patients cutting-edge dental care in a state-of-the-art facility. Dr. Bauer’s general interest in helping others is what drives him to seek advanced dental care methods to provide for his patients. He finds joy in helping other discover increased confidence through improved dental and overall health. His comprehensive approach to dentistry ensure each patient is provided with exceptional dental care. Our team of dental care providers are committed to enhancing your dental health and helping you to achieve your best smile. We are especially skilled in providing comfort care to alleviate anxiety. From routine cleanings to comprehensive full-smile makeovers, our practice helps patients reach their dental goals. Achieving optimal oral health comes from dedicated dental care from you and your Bluffton dentist. Schedule a consultation with Dr. Jeffrey Bauer, and discover your options for achieving a beautiful, healthy smile. Call or visit our dental practice in Bluffton today! Our practice is located at The Promenade in Old Town Bluffton near Captain Woody’s.